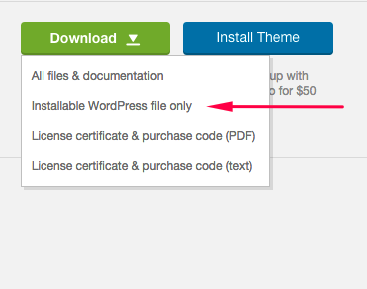 When you download the theme from Themeforest, you will get an archive file in .zip extension. When done, you should see provolio.zip. 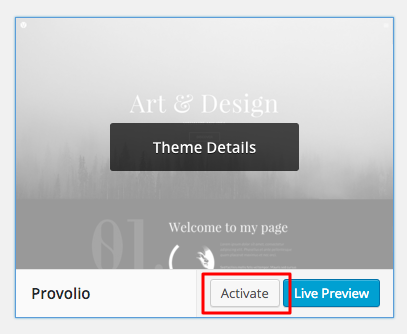 Please, follow the steps below to install your Provolio Theme. 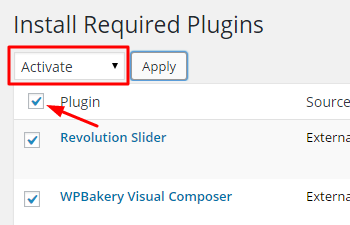 Step 1 – Login to your WordPress Dashboard. 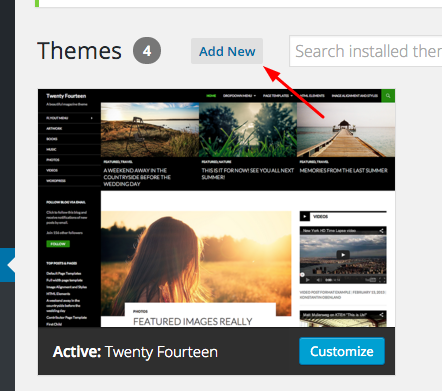 Step 2 – Go to Appearance > Themes. 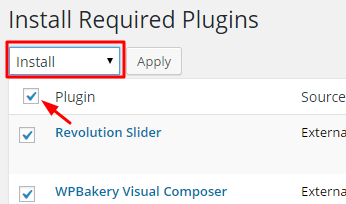 Click Add New button, located at the top of the screen.